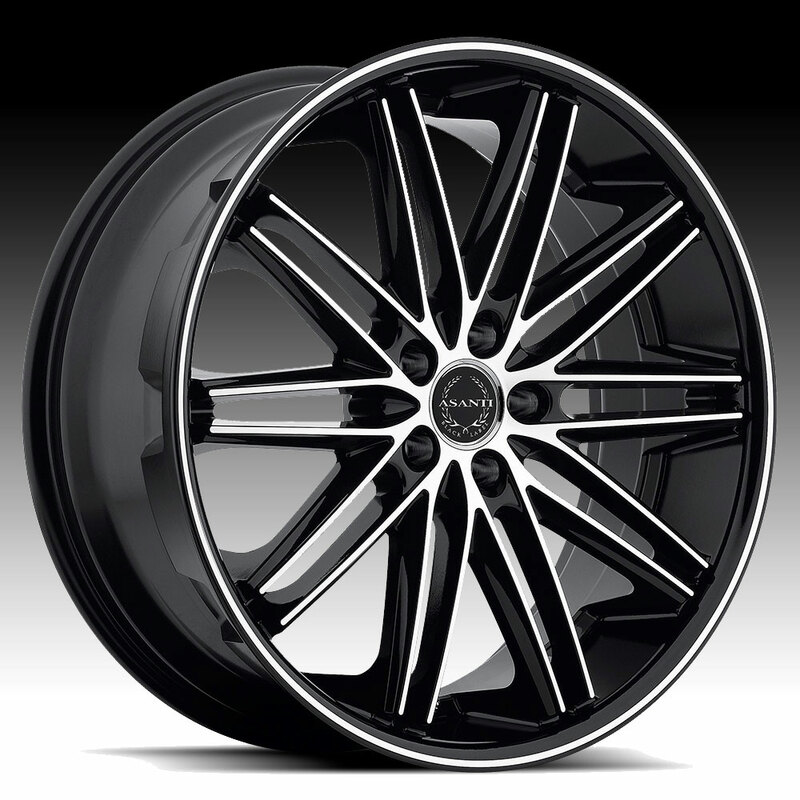 The Asanti ABL-10 machined black wheel is available in 20x8.5, 20x10, 22x9 and 22x10 sizes. The ABL-10 is available for modern luxury sport cars. Staggered fitments available for select applications. Free shipping on on all Asanti ABL-10 black wheels. Free chrome lug kit with the purchase of a set of 4 ABL-10 wheels. 20x8.5 5x120 +35 ABL10-20855235MB $330.00 34.71 Lbs -->> Call or email for special deals! 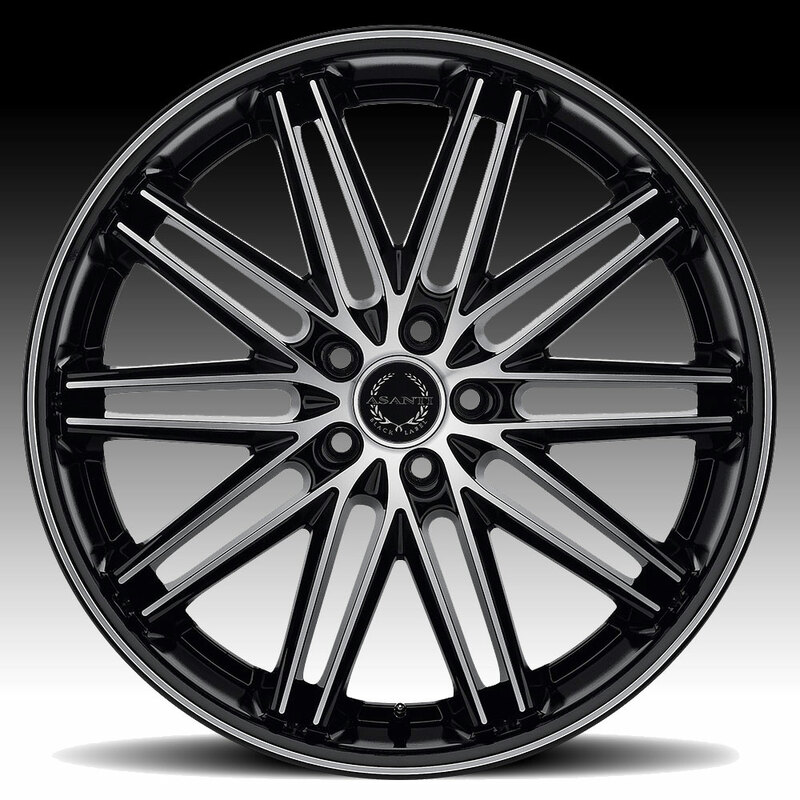 22x9 5x120 +15 ABL10-22905215MB $291.00 42.43 Lbs -->> Call or email for special deals! 22x9 5x120 +32 ABL10-22905232MB $394.00 42.43 Lbs -->> Call or email for special deals! 22x10 5x115 +20 ABL10-22101520MB $292.00 45.07 Lbs -->> Call or email for special deals!